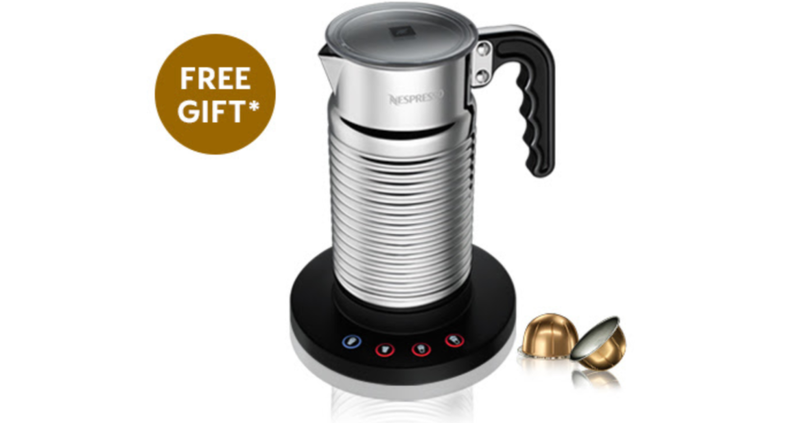 Stock up on your favourite Nespresso coffees and they will treat you to a complimentary Aeroccino4 Milk Frother. Simply order 300 Vertuo capsules before the 11th November to enjoy milky coffee creations worthy of any Barista! Previous story Pink Tartan – Our Essential Wardrobe Box is Here!